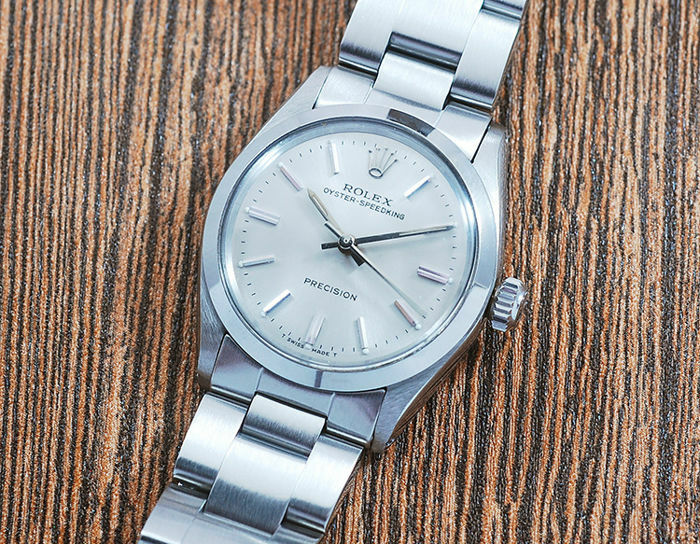 Rolex 6430 Oyster Speedking Precision Vintage Midsize Watch! Case measures 30mm ( Excluding Crown) - Please check size against wrist before bidding! 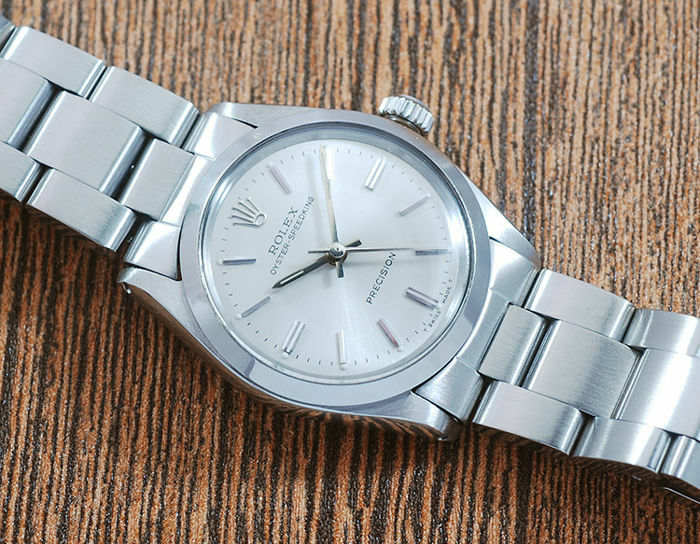 This watch is guaranteed to be genuine Rolex. Het door u geleverde Rolex horloge voldoet niet aan onze verwachtingen. 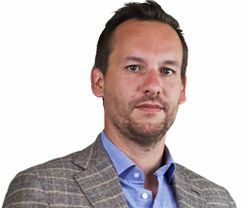 De kroon beweegt zeer moeizaam en onderhoud is volgens experts absoluut noodzakelijk. This was the first time I am using Catawiki to purchase expensive watch. I did not have good experience with Catawiki as they can’t explain how they provide expert judgment for this watch ad eur 3500. 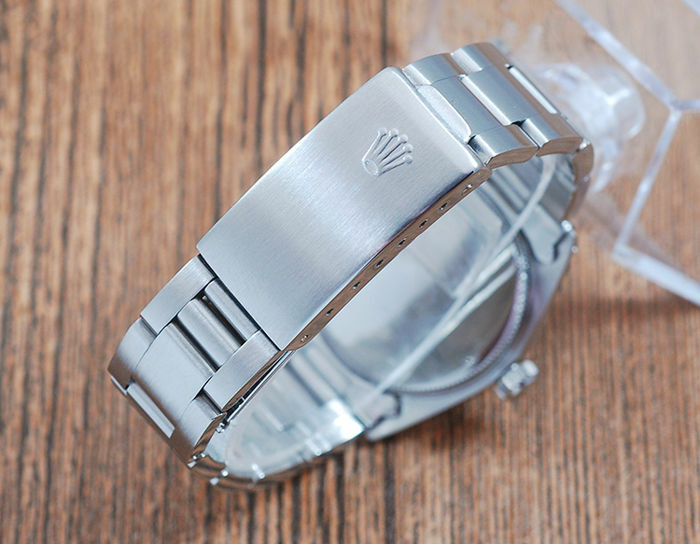 The watch is a genuine Rolex watch. Serial number 7494167 can be found on the bottom of the lugs . Please send it for verification before you leave a feedback. The bracelet is nice. It was sent to me very fast. Very good seller! Good seller and deal with confidence. Gent.ma Timescube ho ricevuto il V/ invio e posso dirmi soddisfatta per come si presenta. 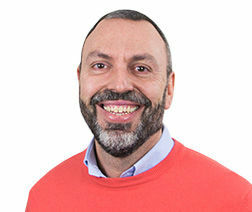 Attendo però un'attestazione da Voi rilasciata che garantisca l'autenticità dell'oggetto. Prego provvedere. W oparciu o informacje dostarczone przez nabywcę, komentarz ten został zmieniony na neutralny przez Catawiki. 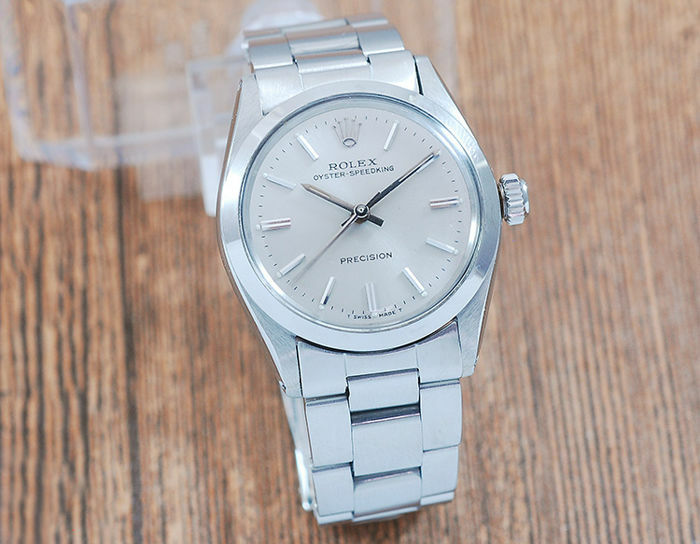 Hi, this is a genuine Rolex watch with custom diamond dial and bezel clearly stated the the listings. Please read the descriptions carefully before bidding. Model 79160 , Serial number Y425275. 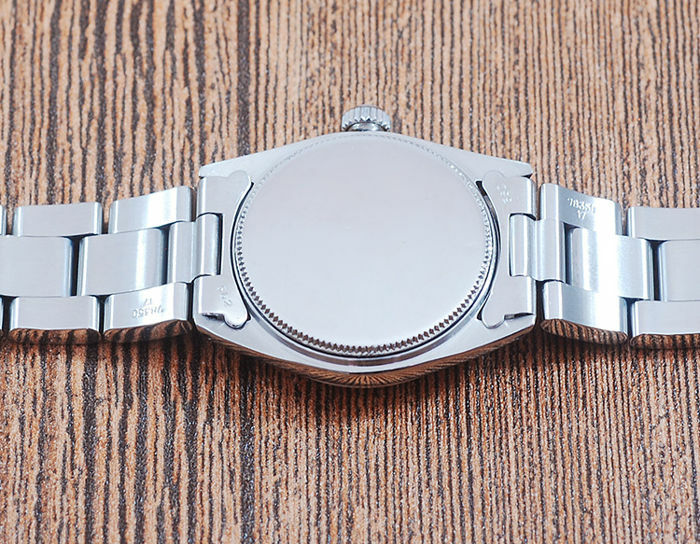 Rolex Caliber 2235 movement. Très bien. Vendeur sérieux. Achat en toute confiance. Perfect seller and fast shipping. I am very disappointed with the bracelet as it's not genuine. can you please send me your return address..
Good seller, easy to comunicate, watch arrives quickly and in good condition. Een officiële Rolex dealer bevestigd dat het 100% zeker om een namaak gaat. Daar ik geen verder antwoord krijg van de verkoper, laat ik Rolex een rechtzaak aanspannen tegen deze verkopen. This is definitely not true. 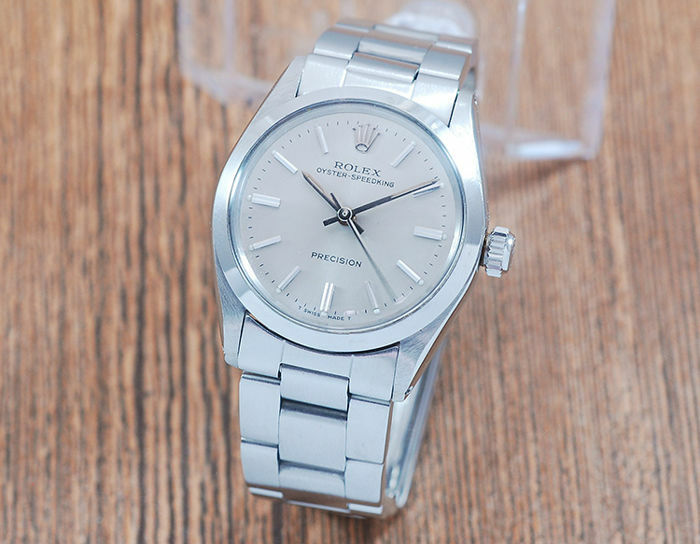 It is 100% genuine Rolex 6466. serial number 1090315 and Rolex caliber 1225 movement. I have send you an email on 25th August but there was no response from you. I have the email proof. Easy dialogue with the seller. A great watch that presents time accurately. Thanx! 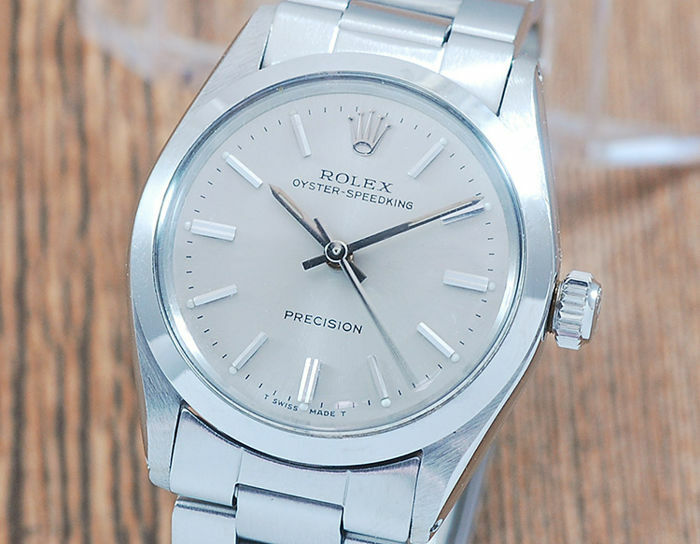 Ik heb Rolex gekocht voor 3450e. Omdat datum niet goed werkte, laten onderzoeken: roest op wijzers en plaat, beschadigd uurwerk en kast!! Verkoper geeft niet thuis. Reparatiekosten boven 2200e! Watch was purchased on March 2018 and send me an email on September saying the watch does not work. The watch was with you for more than 180 days! Did not response to my email asking for more information.